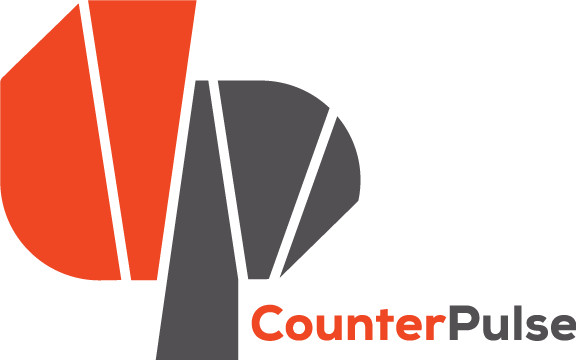 Interested in bringing your performance work to CounterPulse? Artists keep 100% of their tickets sales. CounterPulse provides staff support and expertise to bring your project to the next level. This 4-6 month residency program is for emerging and mid-career Bay Area artists who are ready to work hand-in-hand with the team at CounterPulse to develop a project into a piece of work on stage. Your residency includes rehearsal space, marketing support, production support, and facilitated work-in-progress showings at no cost to the artist. CounterPulse offers below-market rental rates and affordable staffing options for artists to self-produce on our Main Stage. Self-productions are designed for independent artists to present works outside of our curated season of events with minimal marketing and production support from the CounterPulse staff. This option is best for artists who prefer to hold the reins of all parts of their production or who may not be able to participate in our curated seasons. Artists interested in self-producing at CounterPulse should contact Justine at justine@counterpulse.org for more information on rates, availability, and booking priorities.